For several decades, since at least the 1950s, Mexico has been the world's largest producer and exporter of limes and especially of lime oil. The two popular varieties of limes grown in Mexico are the Mexican or Key lime and the Persian lime. 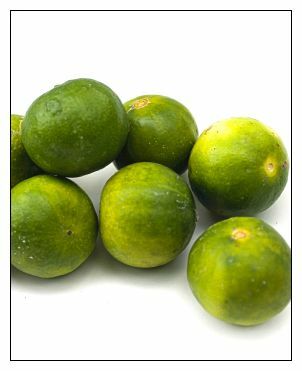 The former is of Indo–Malayan origin introduced in Mexico by the Spaniards after the 1520s,while the latter, also called the Tahiti lime, was introduced from the US. Persian lime production in Mexico caters specifically to the US market. Lime production in Mexico has also expanded consequent to the increase in its per capita consumption in the United States and the European Union.